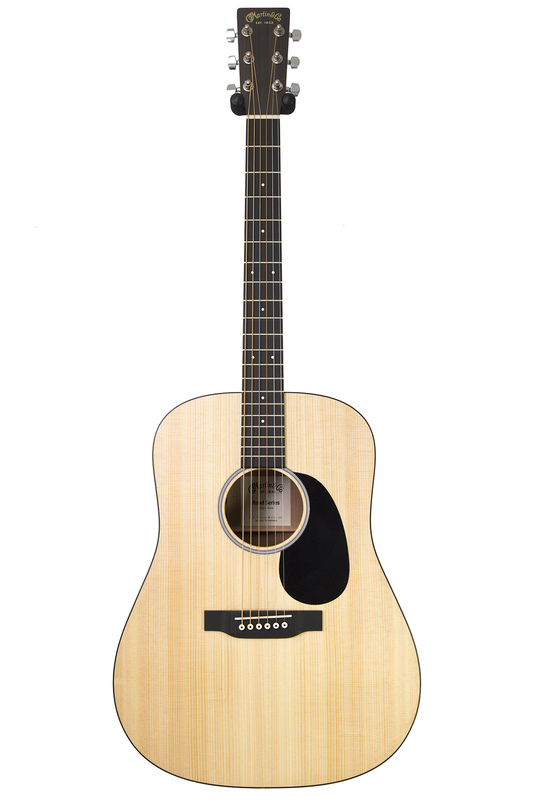 Long a pioneer in using sustainable materials in their guitars, Martin continues this tradition with the DRS2 acoustic-electric guitar. 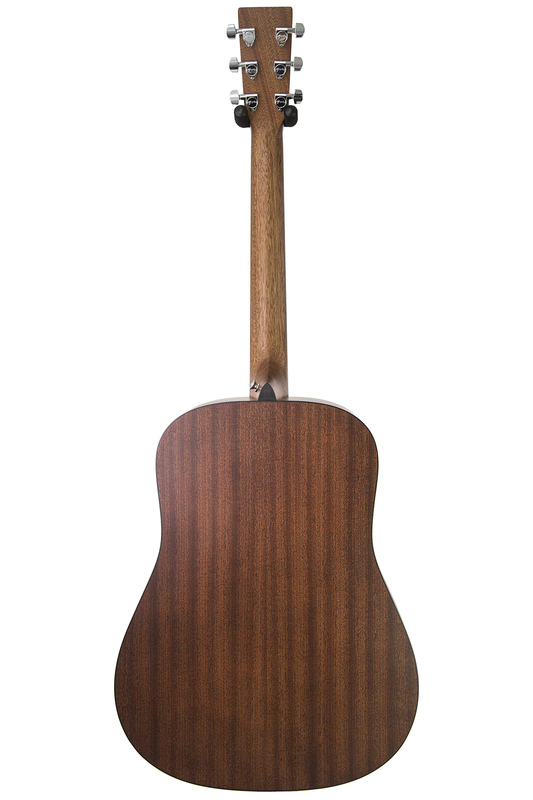 With its distinctive solid Sitka spruce top, solid sapele (a close relative of mahogny) back and sides, the DRS2 gives you bright, clear trebles and a warm midrange. 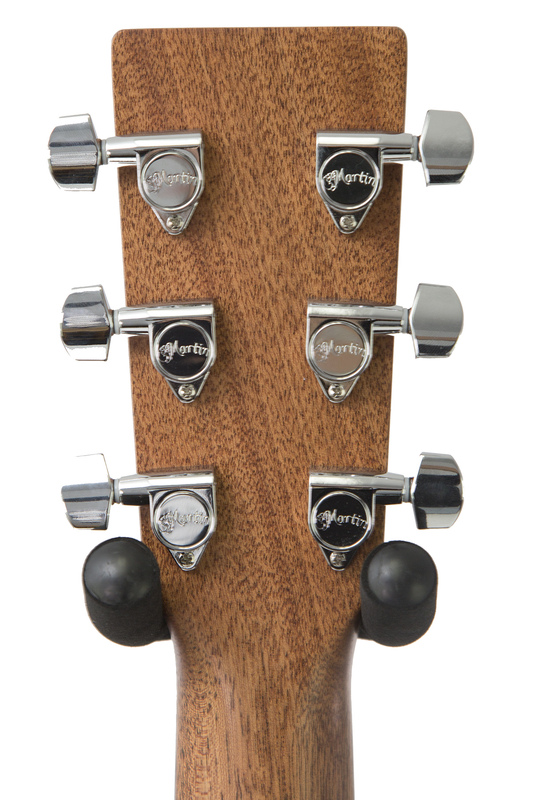 The DRS2's punchy lows (more like a D18 than a D28) make it an excellent choice for miked recording when you've got thicker tracks to work with. 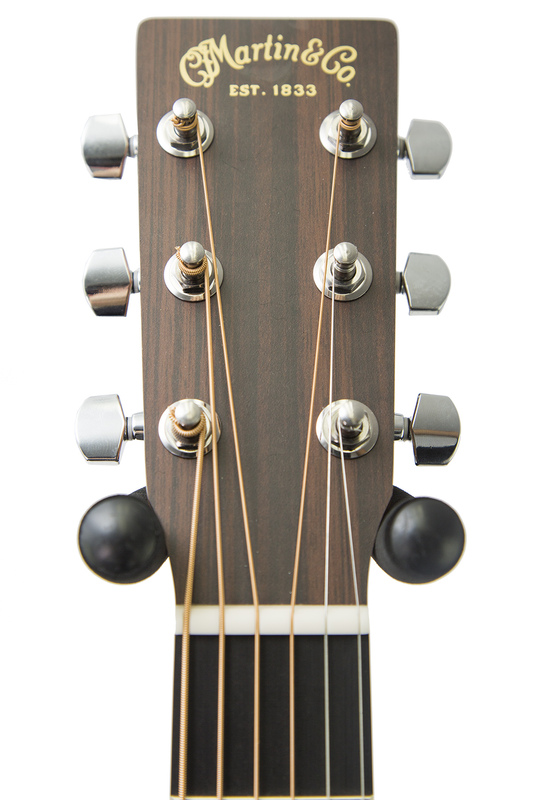 But if you're ready to take it out live, the DRS2's built-in Fishman Sonitone pickup provides great plugged-in tone. 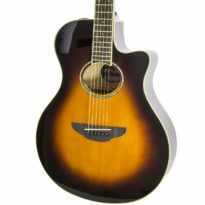 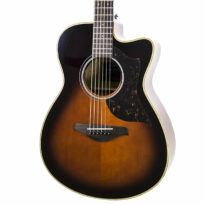 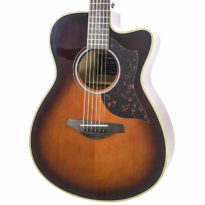 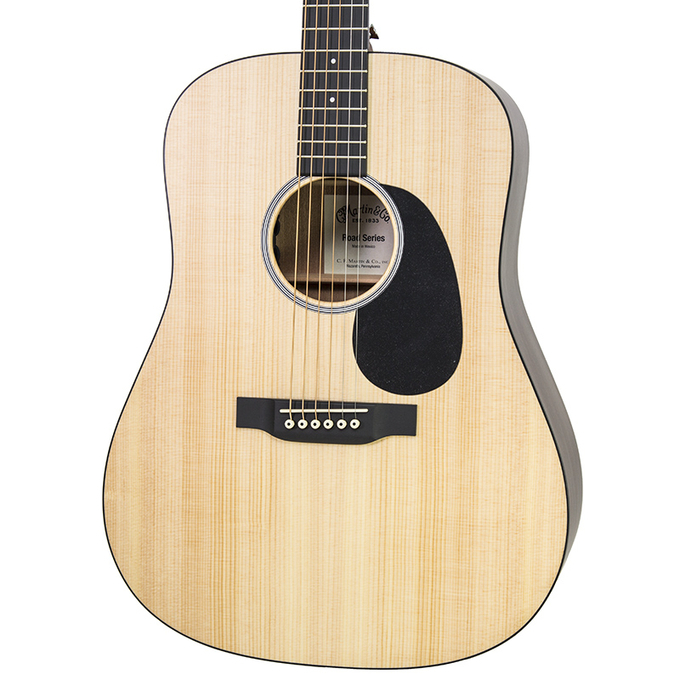 No matter how you play it, you'll love the true Martin craftsmanship in the DRS2 acoustic-electric guitar. 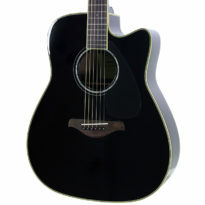 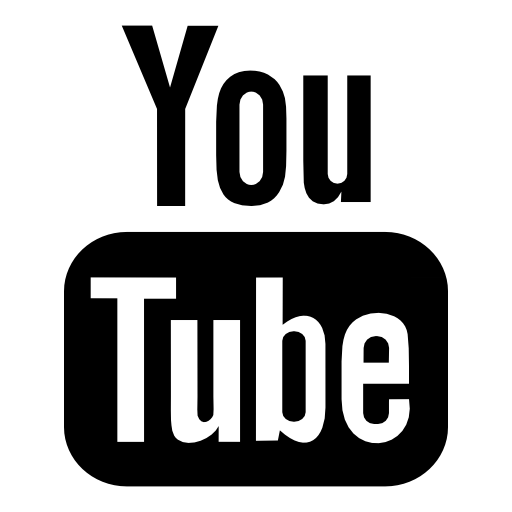 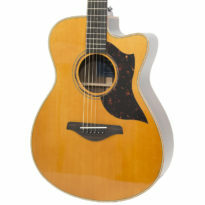 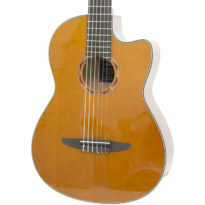 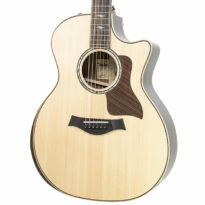 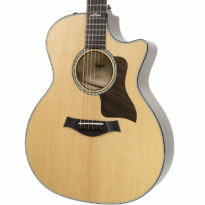 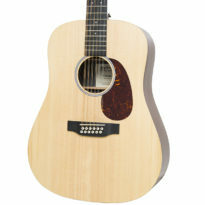 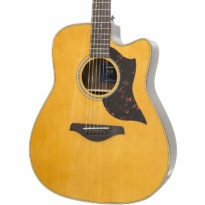 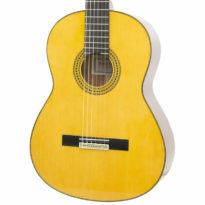 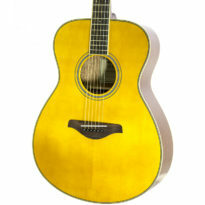 Be the first to review “Brand New Martin DRS2 Natural Acoustic Electric Guitar” Click here to cancel reply.